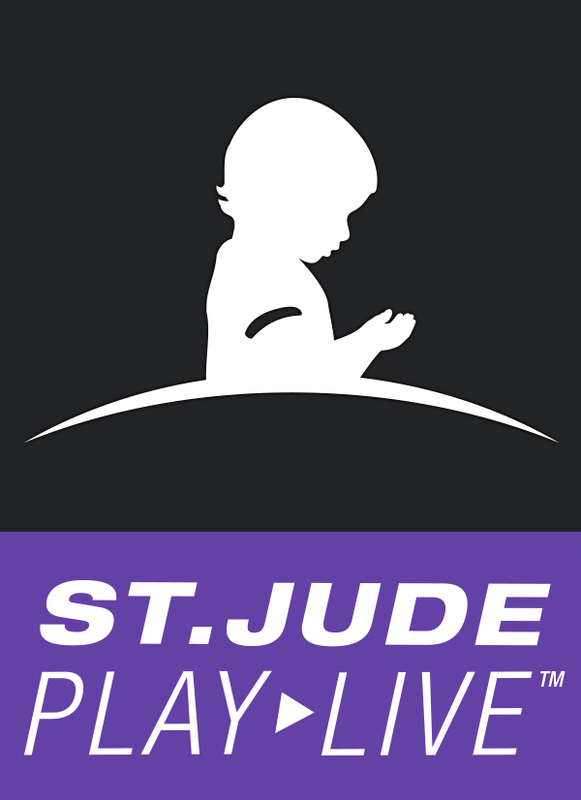 Throughout the entire month of May, members of the Super Rare team will be raising money to help kids battling cancer, in conjunction with the St. Jude PLAY LIVE! season. Together, we hope to raise at least $1000 by the end of the month to support St. Jude Children's Research Hospital continue their mission to treat and defeat childhood cancer and other life-threatening diseases.